Buttonwood Bay is the perfect combination of unparalleled comforts, climate and fun activities that make Florida living attractive. 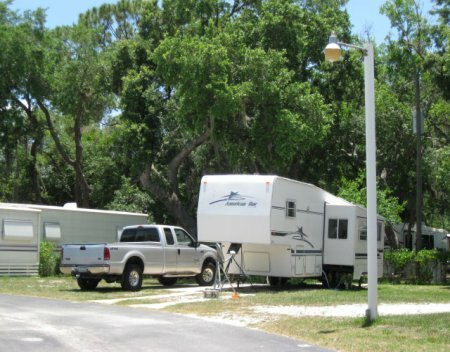 We are located in Central Florida, amidst the orange groves and bass fishing lakes, away from the congestion and high price of the coast, yet we have the conveniences of city lifestyle. 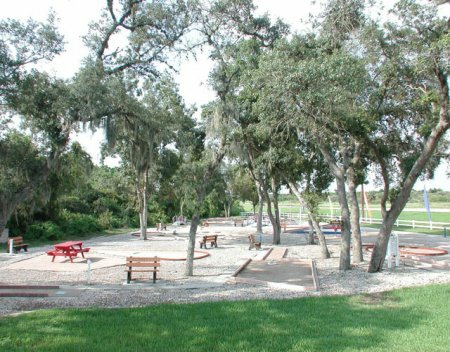 Our community is located in south-central Florida, in the City of Sebring, just 80 miles from both coasts and the major attractions. Here life is peaceful, uncongested and alive with year-round fun. Our clubhouses provide more than 16,000 sq. ft. of recreational space. 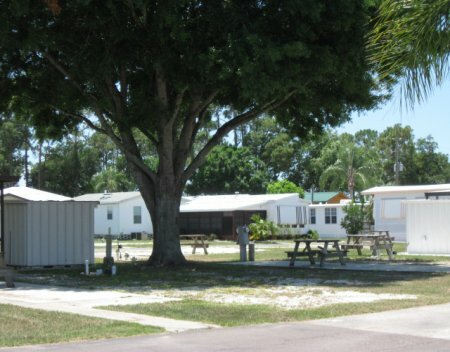 Buttonwood Bay is famous for the wide variety of activities it boasts. 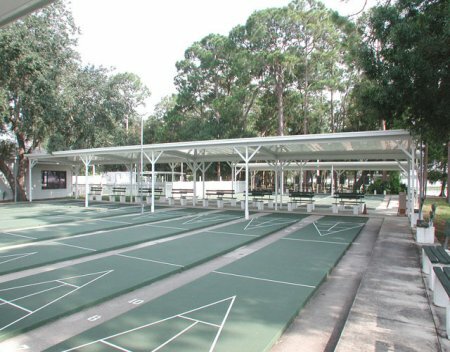 We have two community centers, an arts and crafts center, a billiards parlor, lighted shuffle board and tennis courts, two large heated pools, bocce ball courts, an indoor dance floor with stage, outdoor dance floor with stage, library, etc. 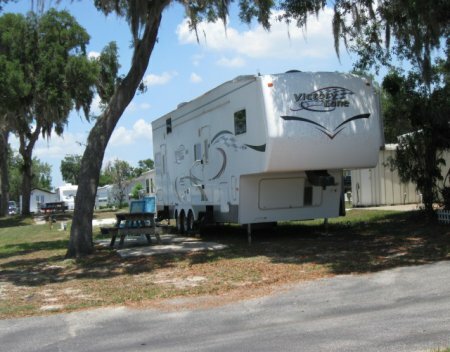 Buttonwood Bay is nestled on the shores of Lake Josephine and Jackson Creek. We are in the heart of bass fish'n country. 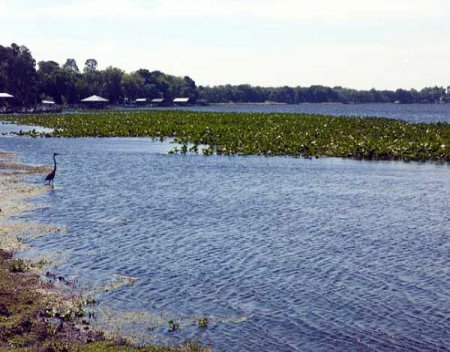 Lake Josephine is a great fishing lake and there are 25 other lakes within 10 miles of our park. We have our own boat ramp, fish cleaning facilities, 210' fishing pier, fishing tournaments, and a fenced-in boat storage area. The "livin' is easy", and Buttonwood Bay is certainly built for ease. Wide, paved streets, storm drains, underground utilities, central sewers, a water system and cable TV services all add up to convenience. Free yourself up to play! 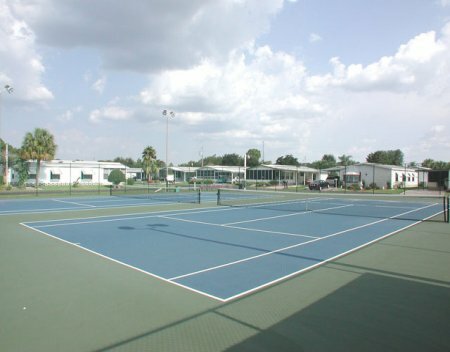 Sebring has many championship level golf courses and there are numerous tennis and racquetball courts throughout the county. There are also over a hundred countywide clubs and organizations offering a variety of activities from concerts and theater to outdoor art festivals! At Buttonwood Bay the friendly atmosphere, lush natural surroundings, perfect weather, and varied activities actually define the Florida Lifestyle. "Get on the button" and make plans to visit us at Buttonwood Bay!